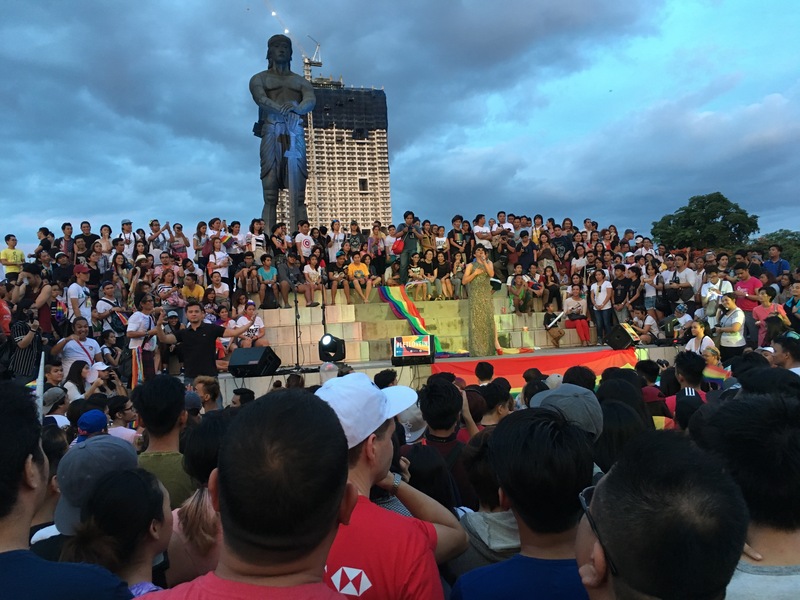 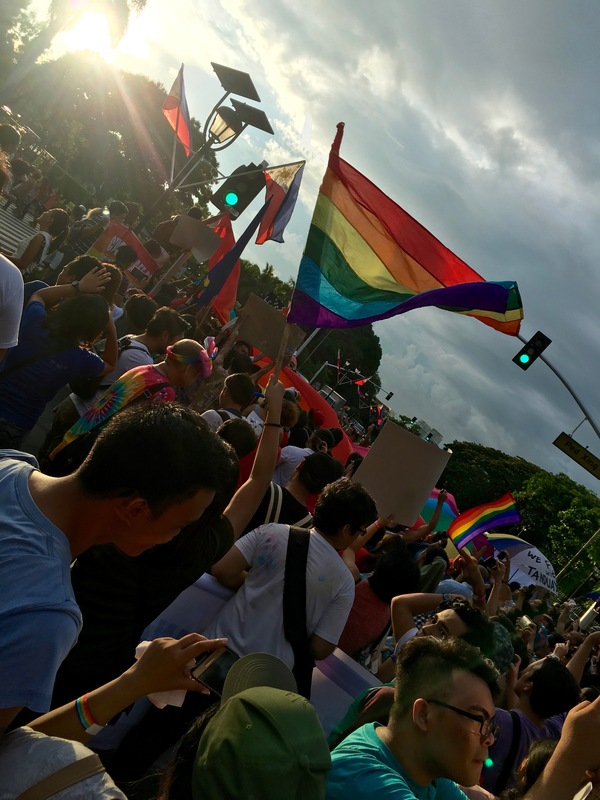 MANILA– Family, friends and members of the LGBTQIA+ community gathered in front of Lapu-Lapu Shrine last June 25, 2016 to call for an end to discrimination and hate. 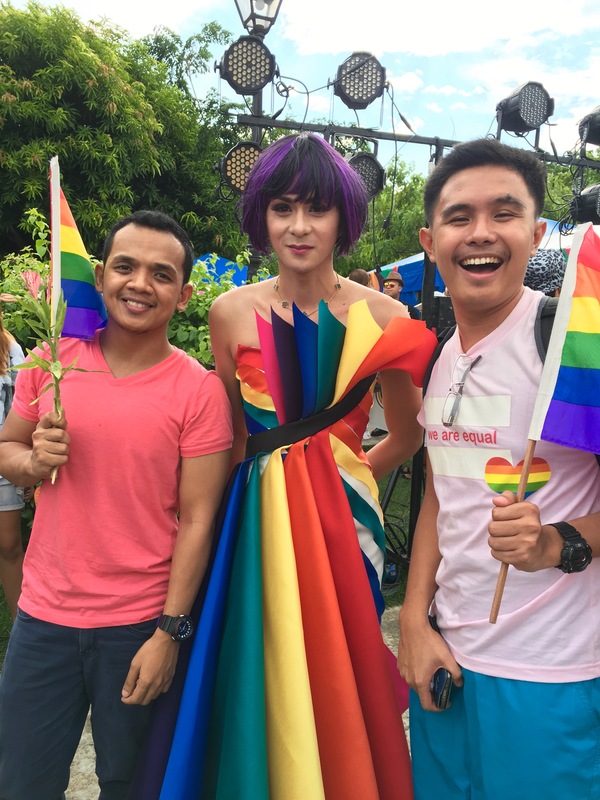 The event which is packed with features like open marketplace that sells Pride merchandise and freebies, was also attended by members of the press and foreign tourists. 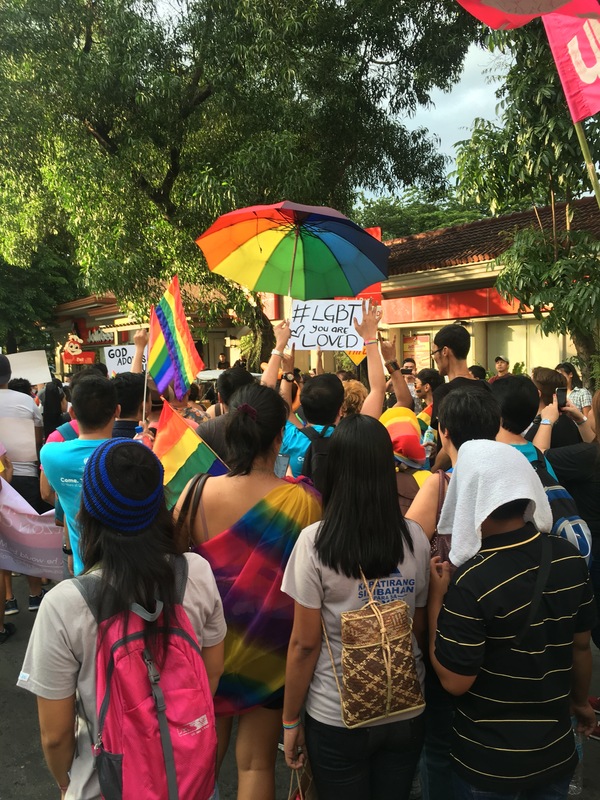 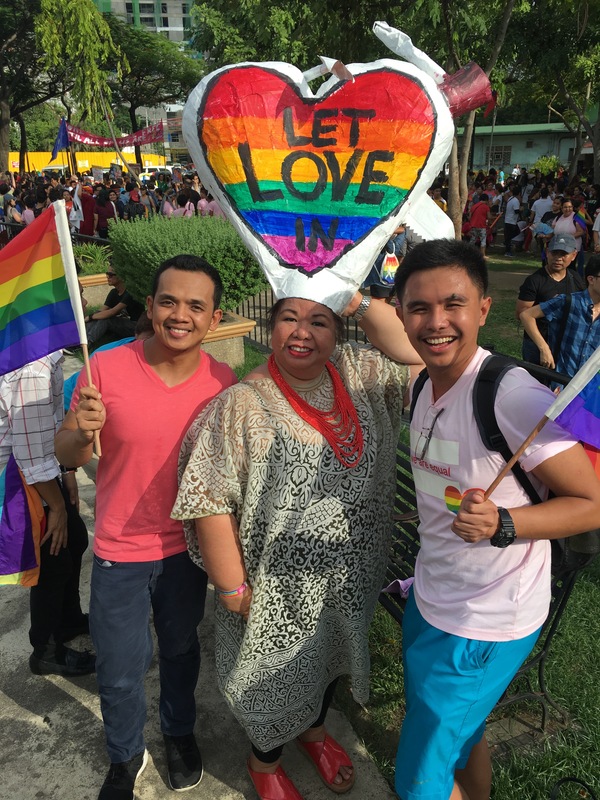 Approximately 5,000 participants marched with their rainbow flags and colorful outfits at Taft and Kalaw Avenue, followed by a performance filled post-march program where the community also mourned the victims of Orlando shooting.